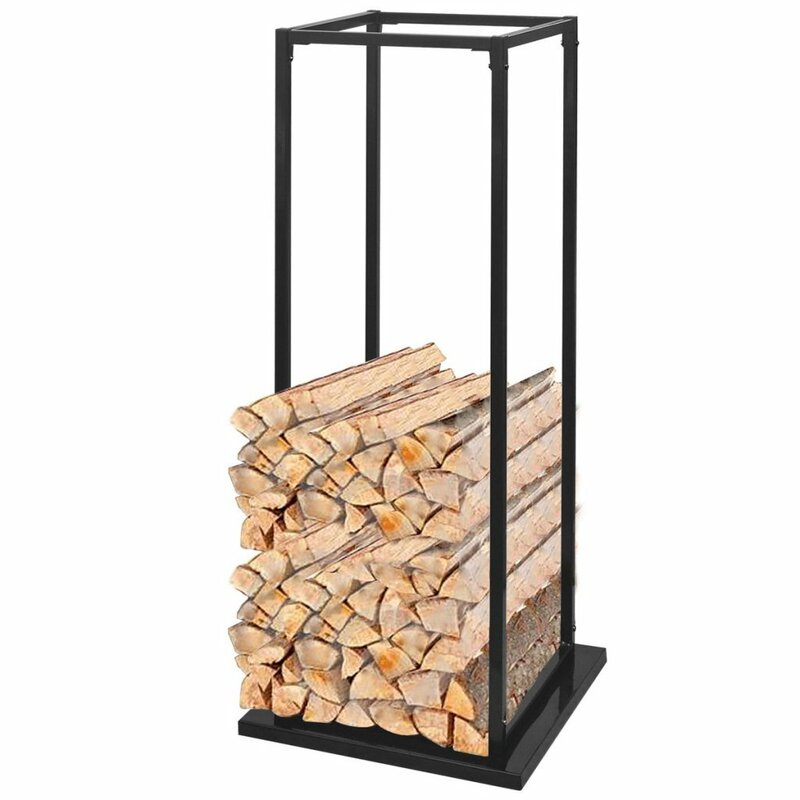 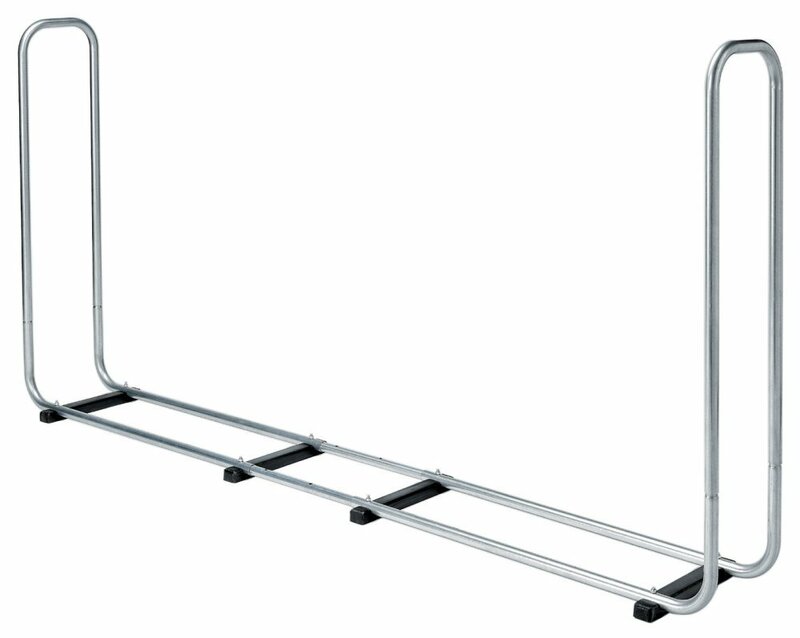 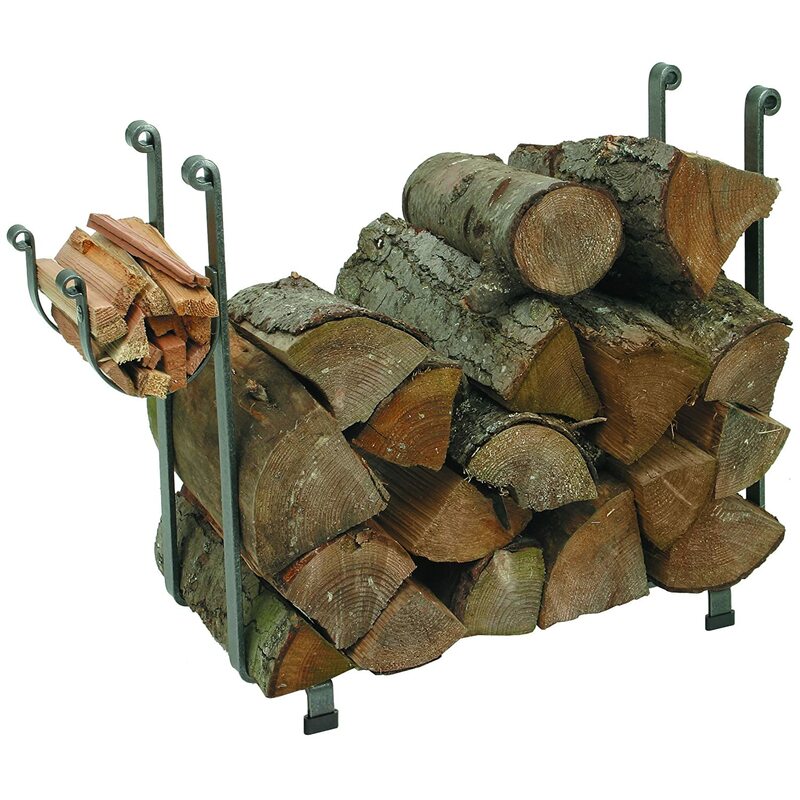 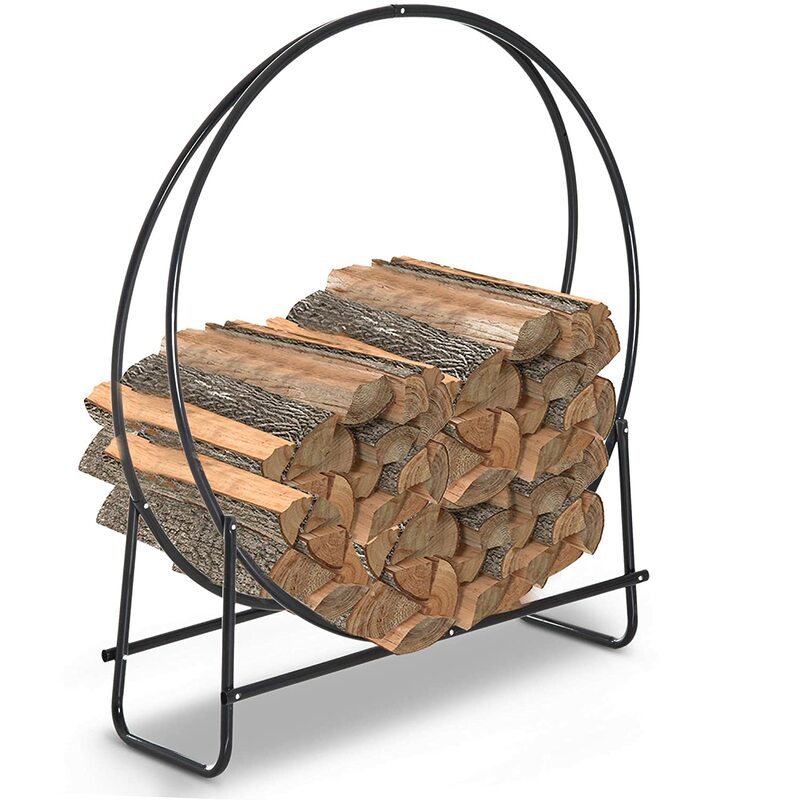 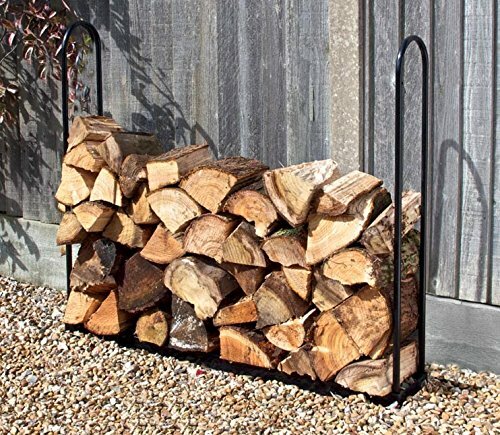 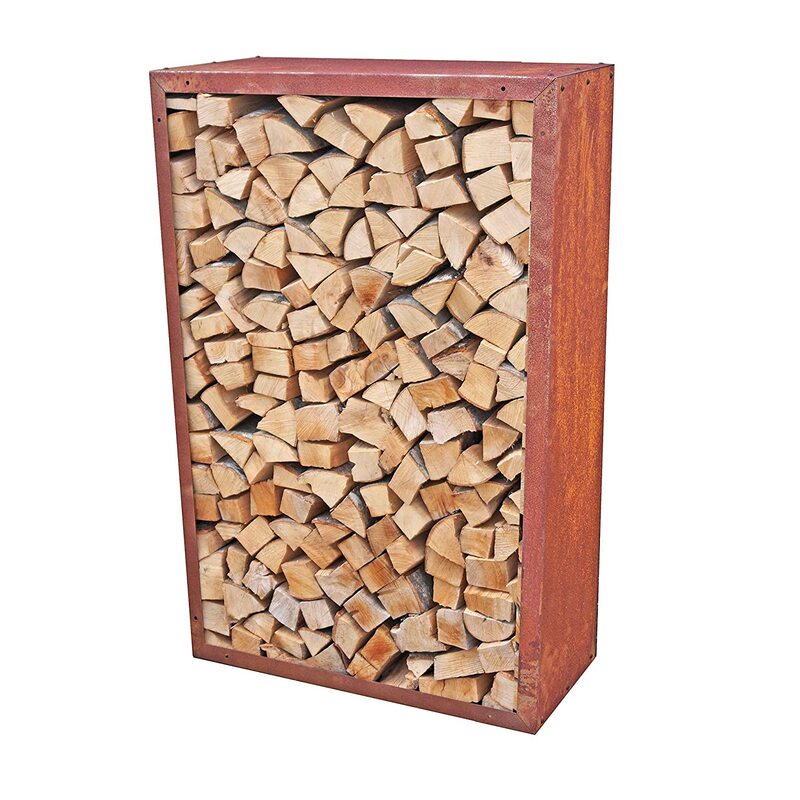 firewood rack prima terra infinita patina length 15.0 in. 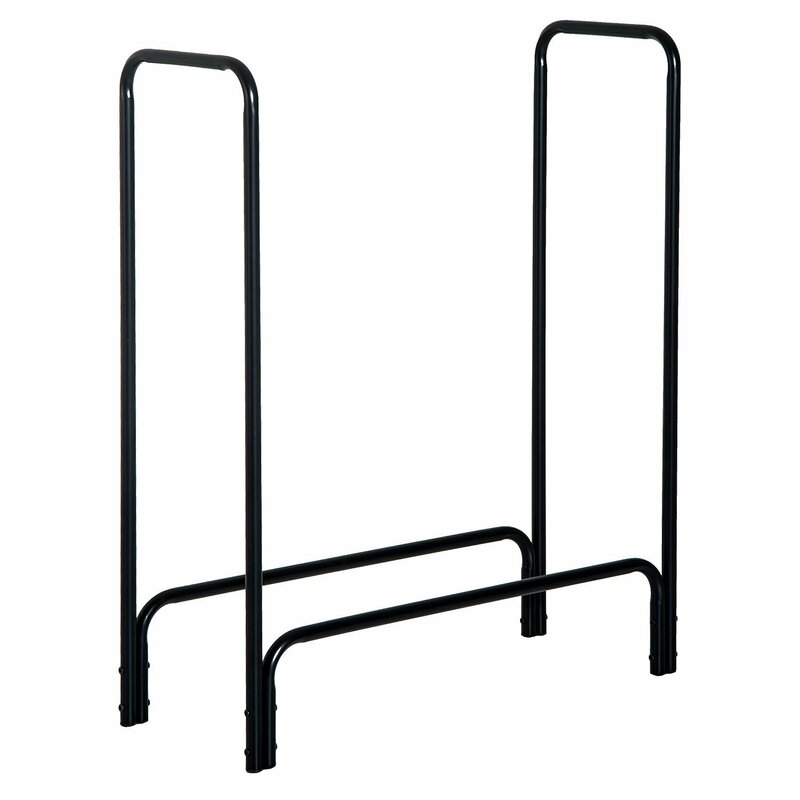 width 15.0 in. 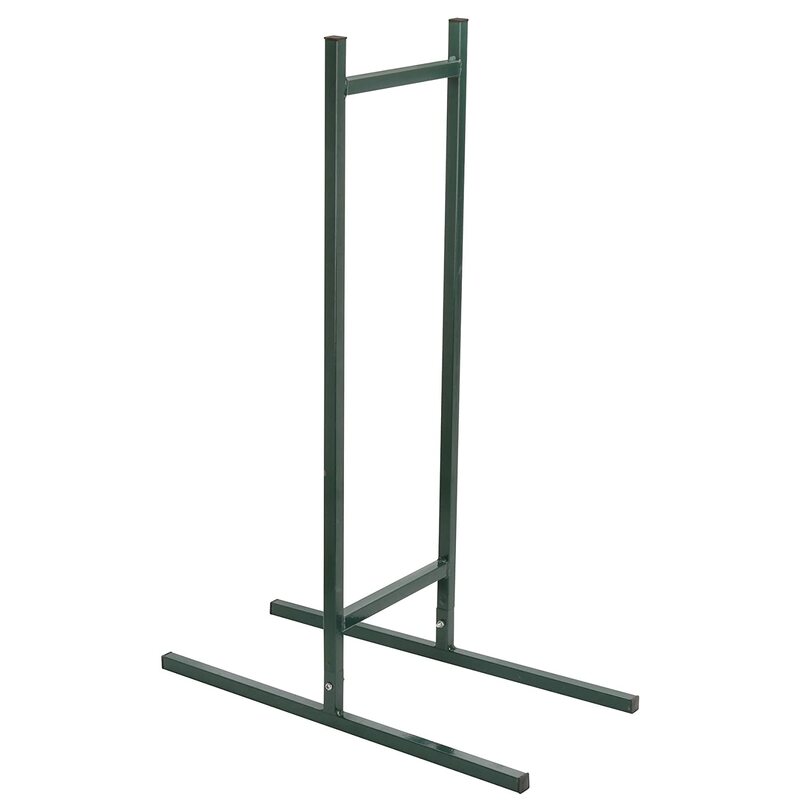 depth 11.8 in. 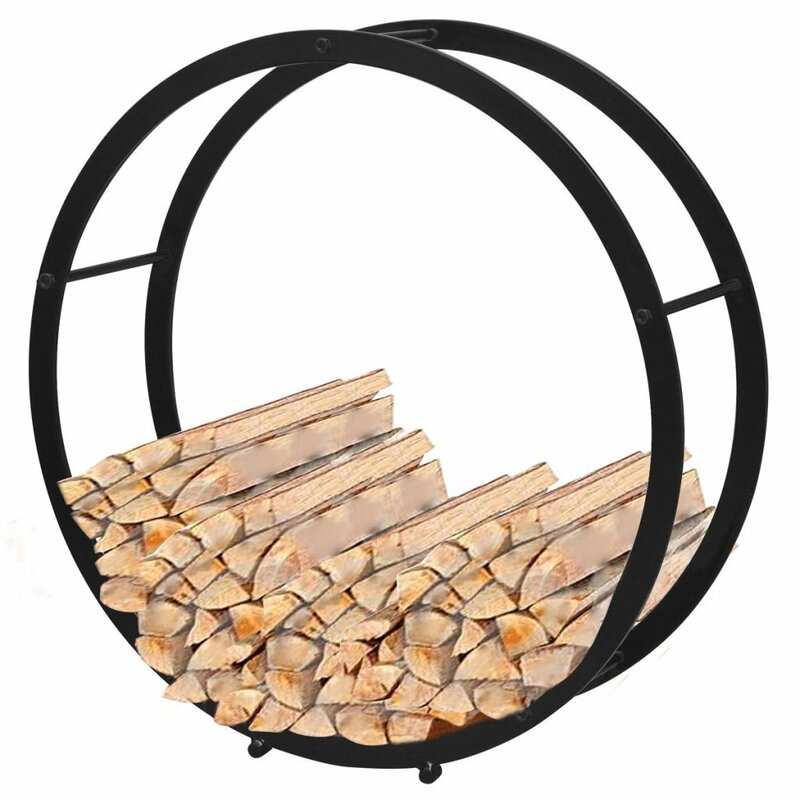 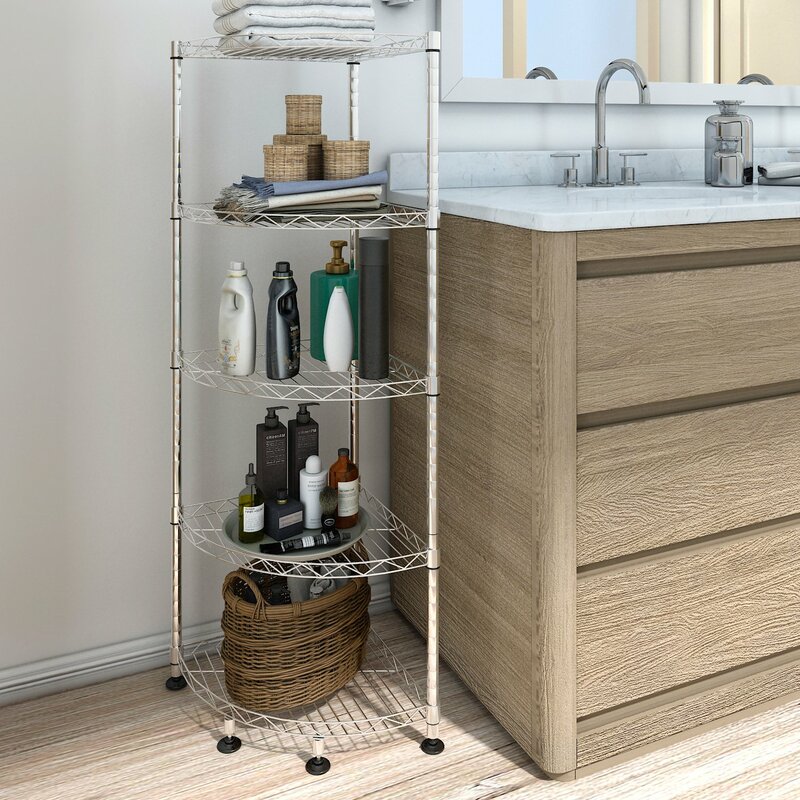 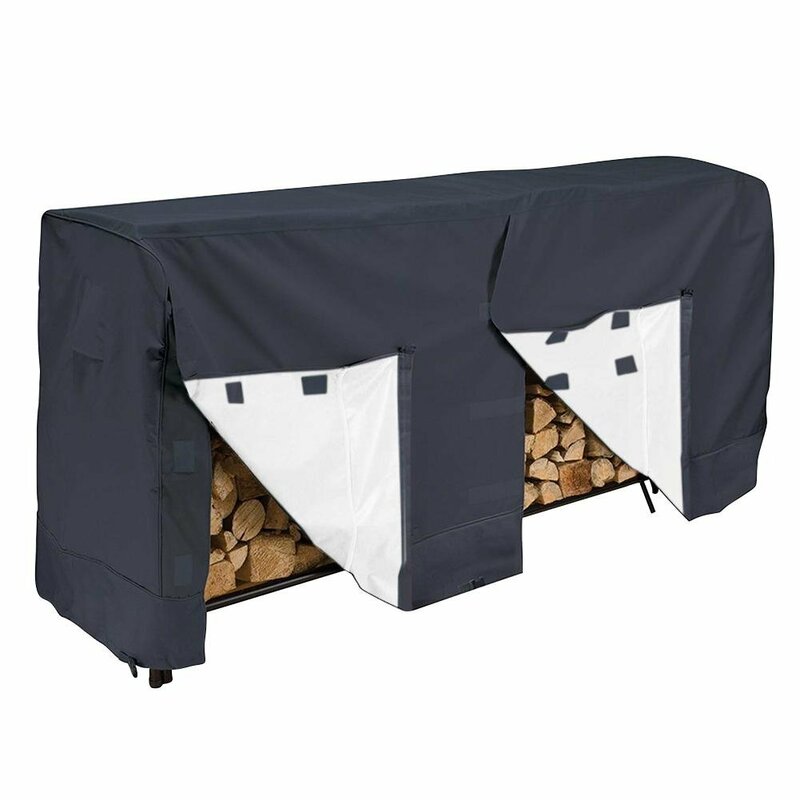 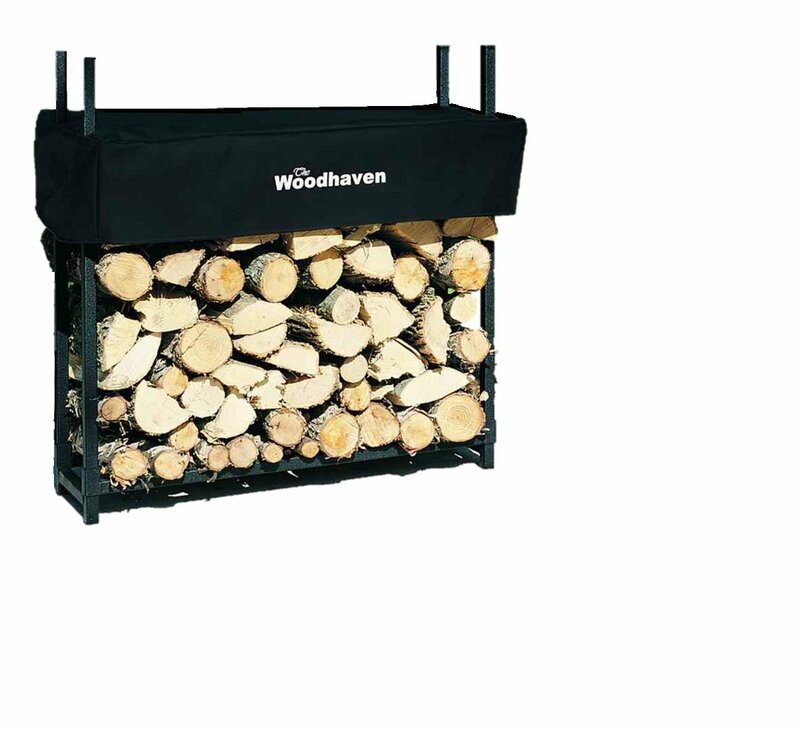 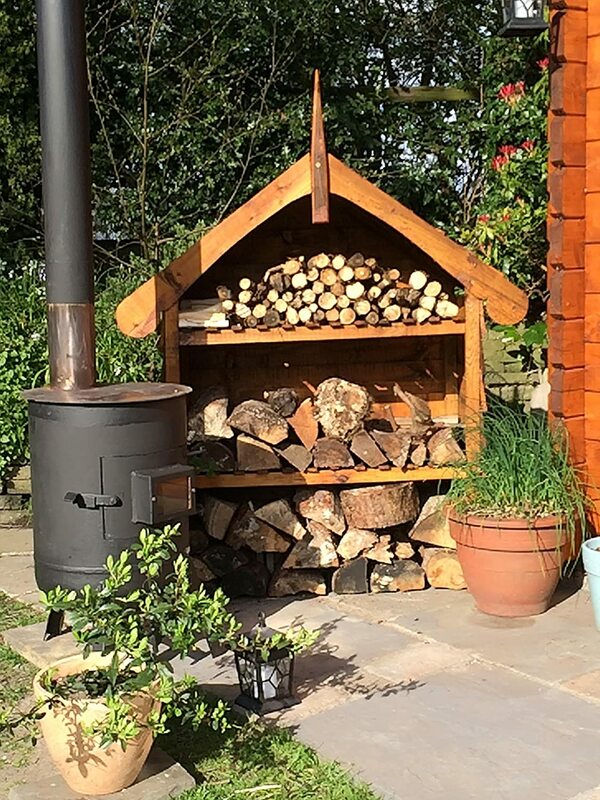 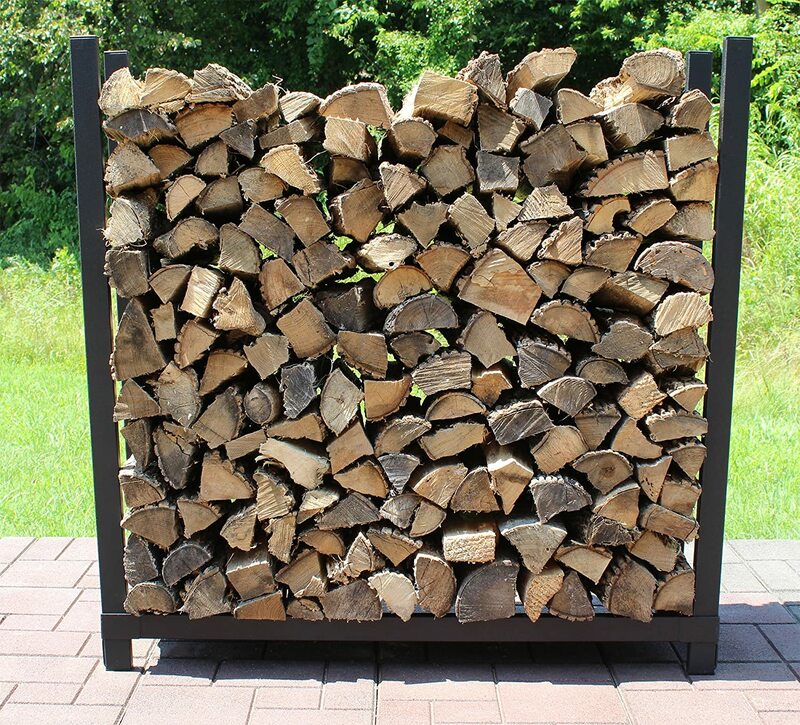 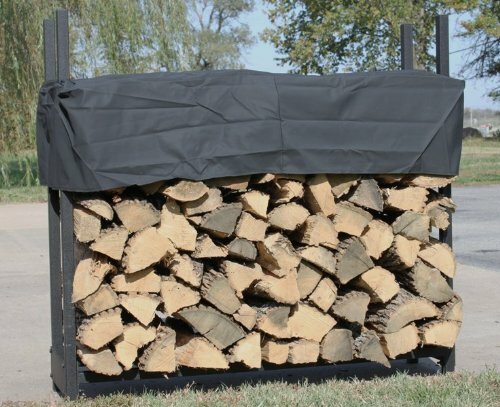 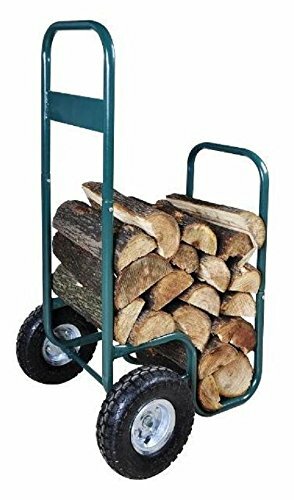 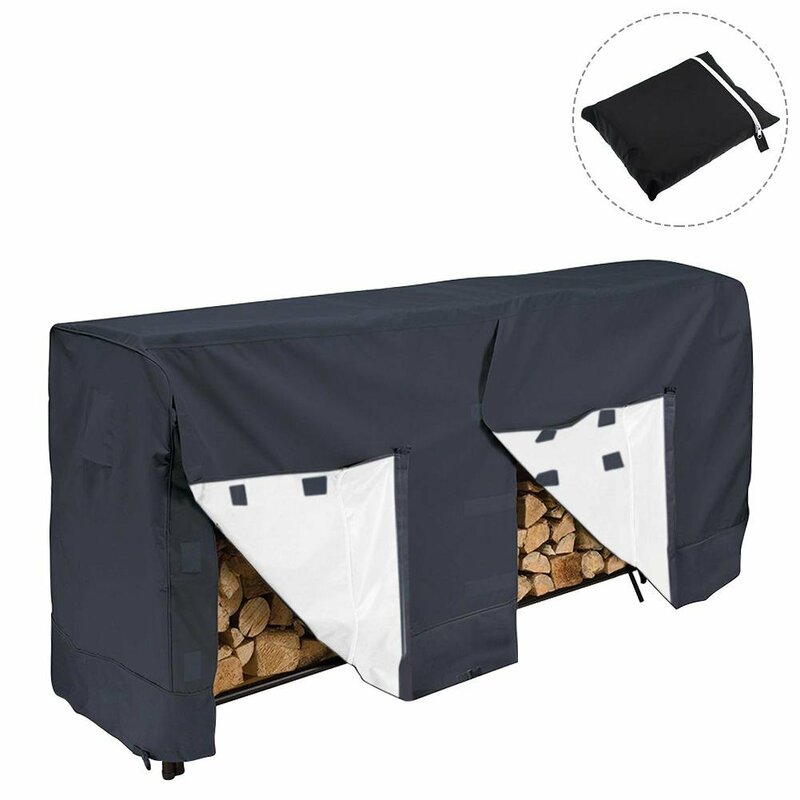 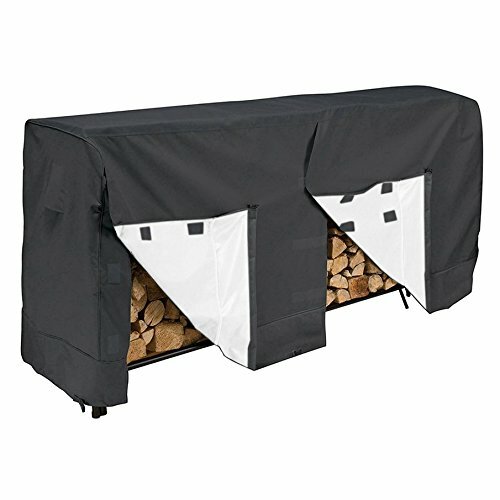 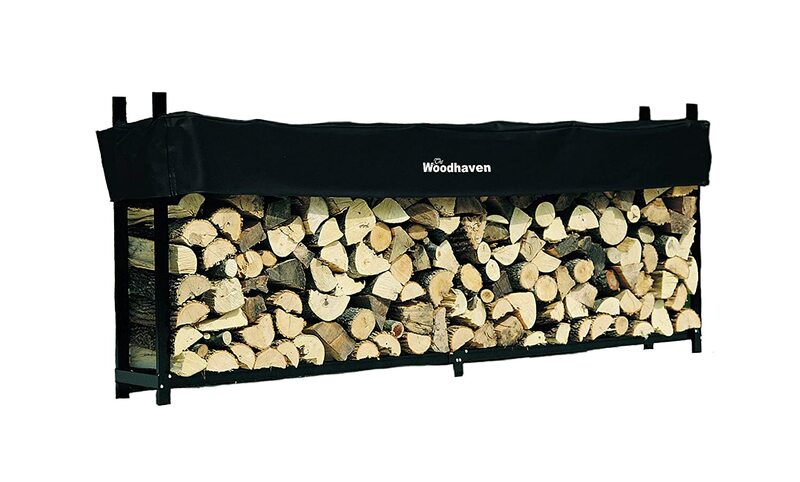 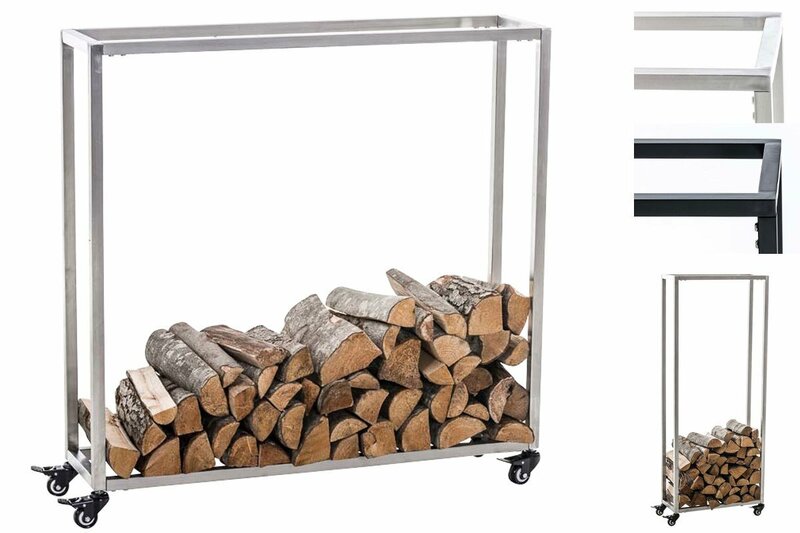 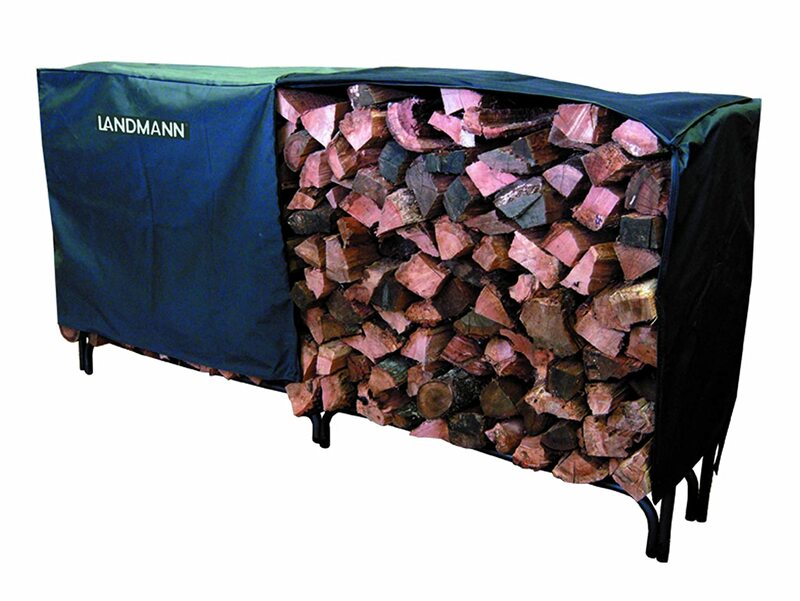 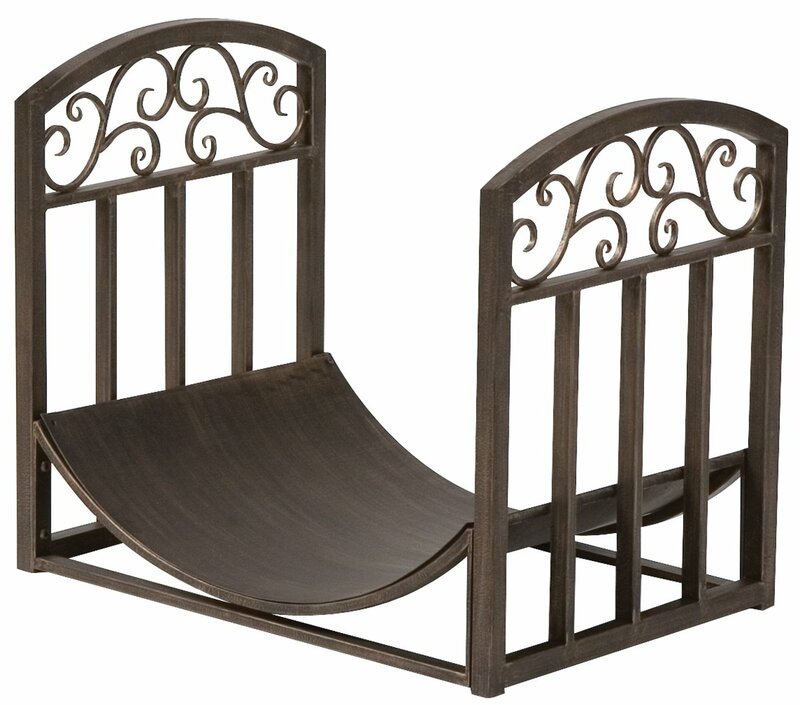 Woodhaven 4' EZ SLIDE FIREWOOD RACK WITH FULL COVER ALEXANDER MFG. 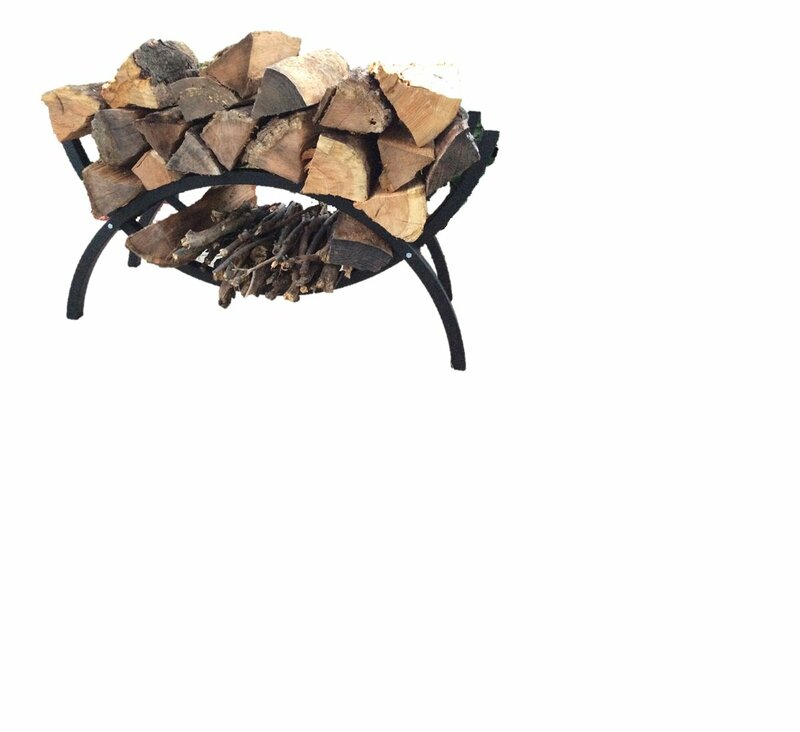 CO. INC.